!!! PLEASE NOTE !!! All sizes are in Metric Centimetres (cm) - Not in INCHES !!! PLEASE NOTE !!! Items are Handmade and delivered from the United Kingdom. We send via DHL Express (Shipping takes around 3 working days) and shipments are insured. If your item arrives damaged, we can quickly send a replacement on receipt of photographic proof of damage to the item and packaging. Returns for refunds are available if the item is unwanted, but please consider that this may be uneconomical, Return shipping charges are the customer's responsibility and could be very expensive. PLEASE NOTE: In the rare event of Customs & Handling being charged, this is the responsibility of the customer. Please see Amazon's documentation for further details of customs charges. 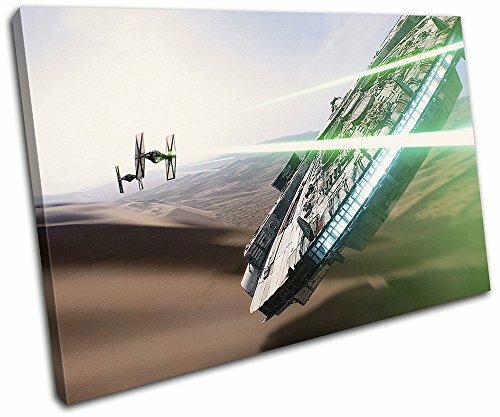 Canvas Size: 120x80cm (Metric Centimetres NOT inches) - Please see secondary image for full size dimensions. Manufacturer: Bold Bloc Design Ltd. Publisher: Bold Bloc Design Ltd. Studio: Bold Bloc Design Ltd. If you have any questions about this product by Bold Bloc Design, contact us by completing and submitting the form below. If you are looking for a specif part number, please include it with your message. Eliteart-Dogs Playing Poker by Cassius Marcellus Coolidge Oil Painting Reproduction Giclee Wall Art Canvas Prints-Framed Size:28"x35"